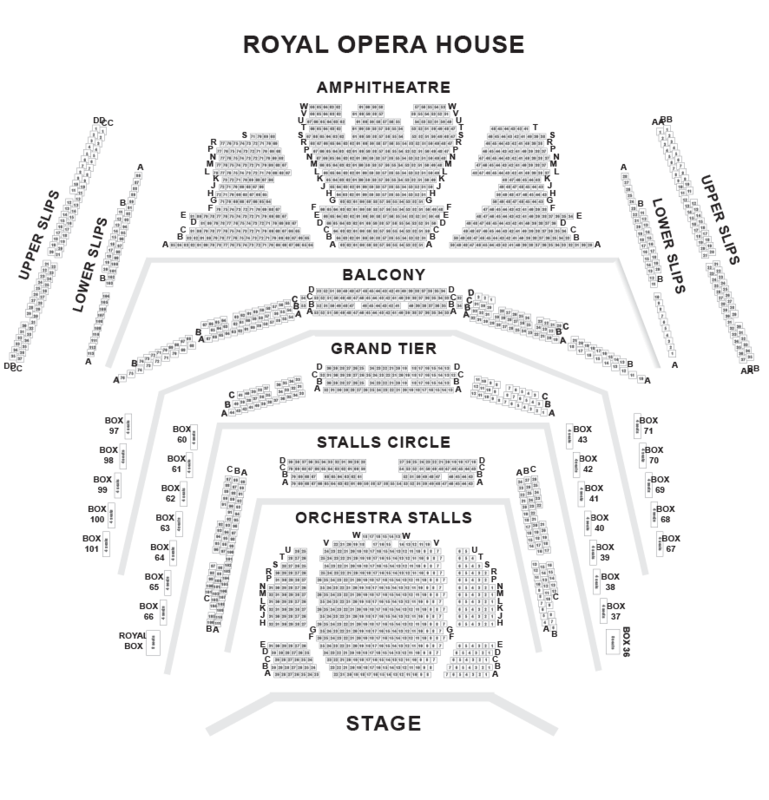 We do not curently have theatre tickets available for Peter Pan - Royal Opera House This could be because we have simply sold out or it could be that this show is no longer running. The information on this page remains purely for historical and informational purposes. A magical new show based on a loved and familiar story comes to the Royal Opera House, courtesy of Welsh National Opera. 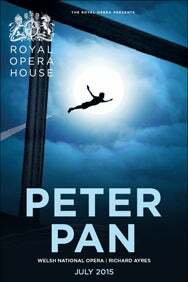 J. M. Barrie’s classic children’s tale Peter Pan is perfect for opera, with its battle between love and freedom and themes of loss and identity. This irresistible new production features all the best known characters from the story  Peter Pan, Wendy, and, of course, the terrifying Captain Hook  as it follows a group of children on a journey into the land of their imaginations. Composer Richard Ayres, whose first opera, The Cricket Recovers won immediate success at Aldeburgh in 2005, has provided a joyous, sparkling score, while the colourful and imaginative staging by Keith Warner will appeal to opera lovers of all ages and their families.